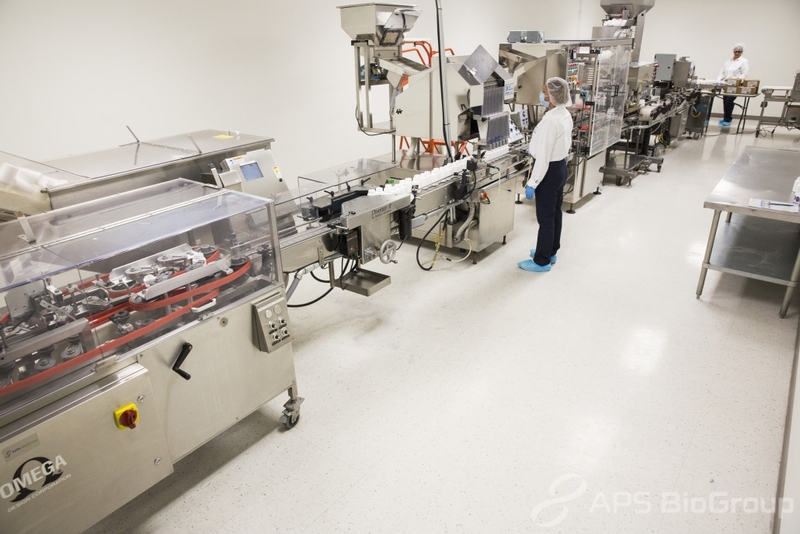 APS BioGroup has the equipment and expertise to manufacture and package a broad range of consumer ready finished goods, private label products and other custom contract manufacturing options. Our extensive contract manufacturing capabilities enable us to produce a variety of nutritional supplements, vitamins, minerals, sports nutrition products and flavored protein powders. Available product manufacturing options vary from bulk blends, powder fills, capsules, chewable tablets and individual sachets. Our in-house packaging equipment enables us to complete the entire contract manufacturing process from start to finish. An assortment of inventory of over 400 different raw materials, flavors and packaging components enables us to meet an array of requirements for almost any retail ready finished good. With our reasonable minimum order requirements on custom options, you have the opportunity to create and customize your formulations and products that are unique to you. 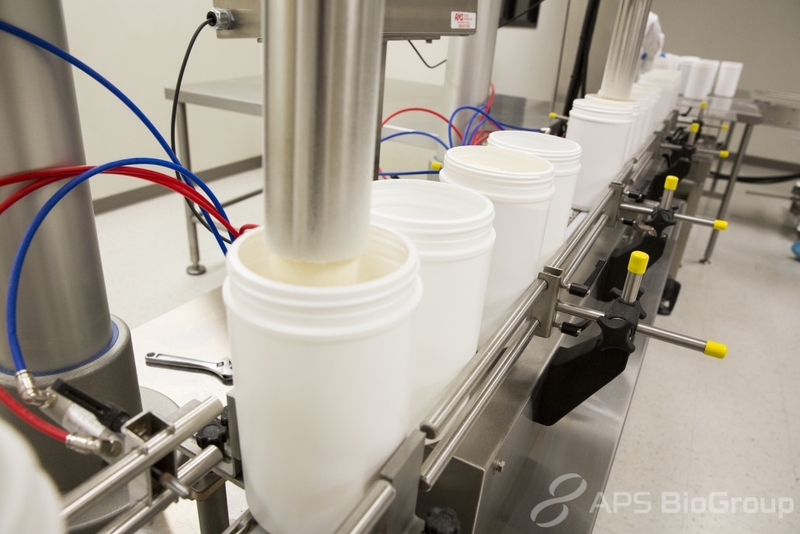 As the world’s premier manufacturer of colostrum, APS Biogroup offers a wide range of colostrum finished goods such as bulk blends, powder fills, capsules, chewable tablets and individual sachets. In addition to colostrum, APS BioGroup manufactures 200+ non-colostrum private label health supplements produced from over 400+ inventoried ingredients.